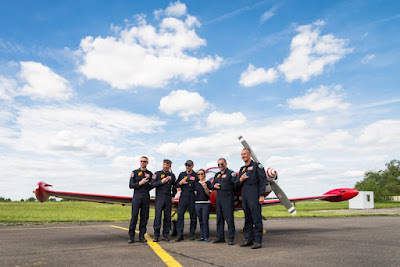 On May 16, 2017 the Belgian Air Force organized at the Beauvechain Air Base (EBBE) the official presentation of the Belgian demo teams for 2017. 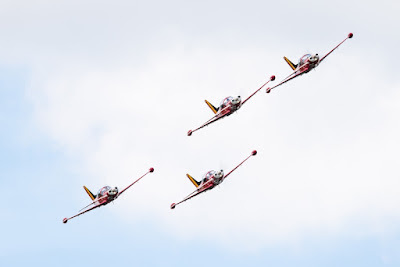 These are the F-16 Fighting Falcon fighter jet, the A-109 Agusta helicopter display and the Red Devils formation team. 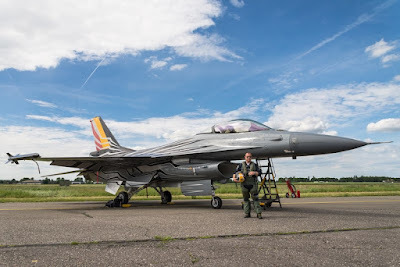 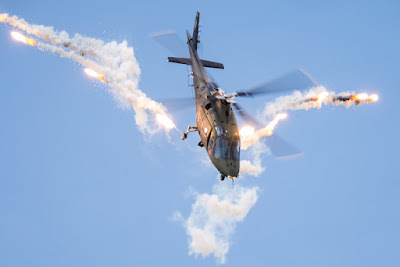 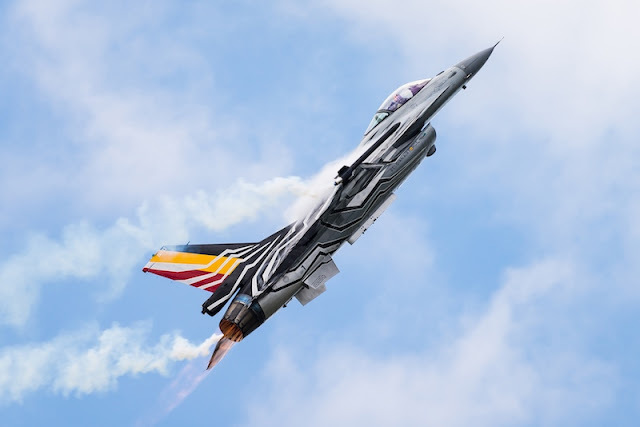 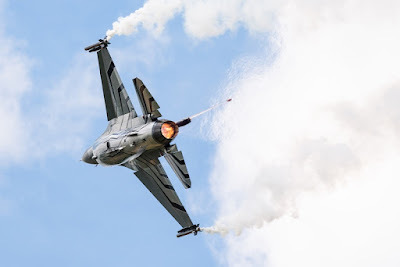 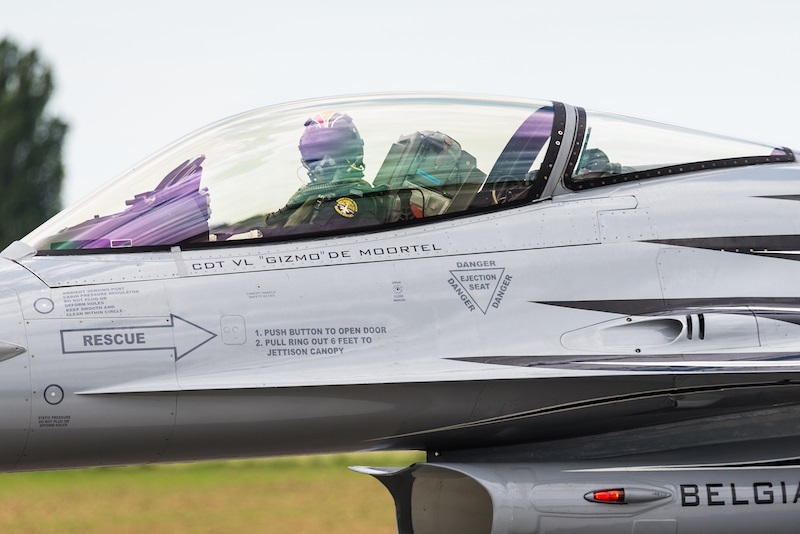 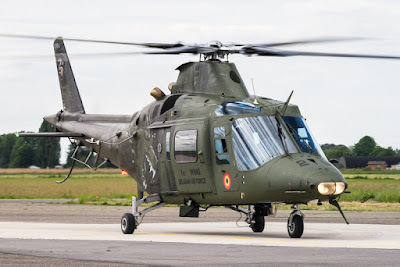 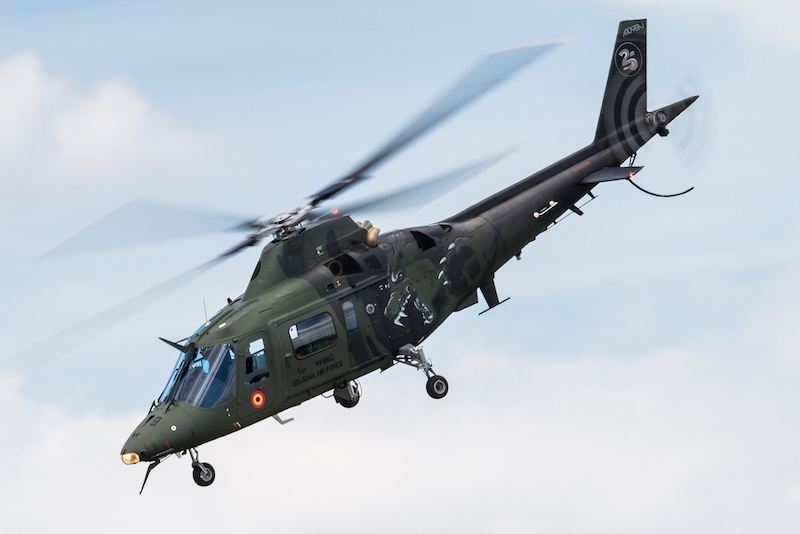 These demo teams are the official ambassadors for Belgium and the Belgian Air Force during several domestic and foreign aviation events and airshows. 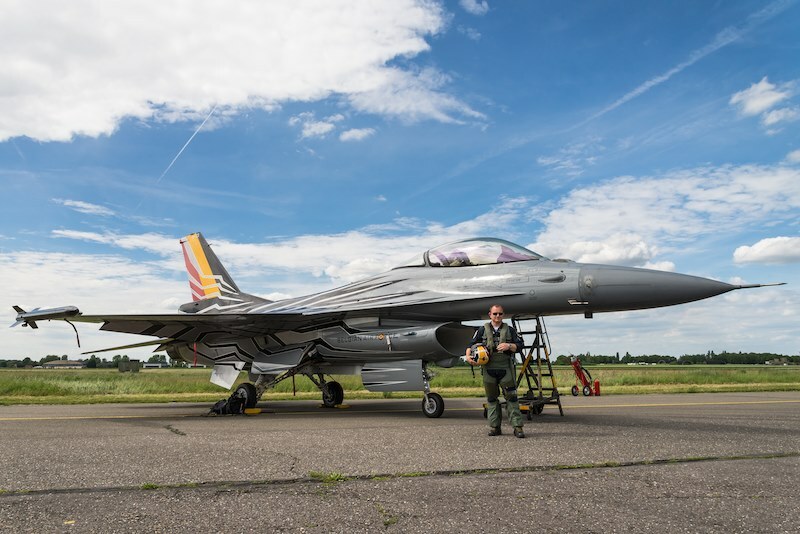 The purpose of these demo teams is to show the airman ship and skills of the Belgian military pilots and the characteristics and manoeuvrability of the demonstration aircraft. These demo teams also have the task to recruit young people for the Belgian Air Force and to improve public support. 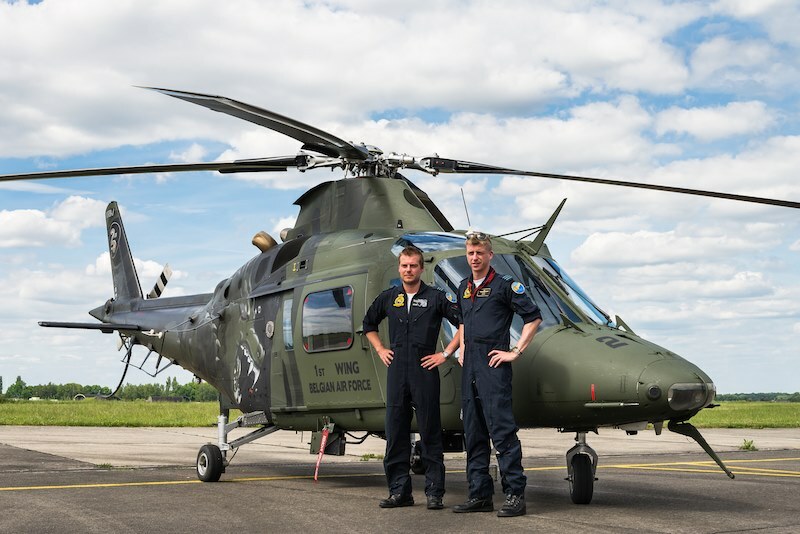 The year 2017 is a special year for the three Belgian demo teams and the Belgian Air Force because it will be the last year of the F-16 demo pilot "Gizmo" and it's also the 25th anniversary of the Belgian A-109 Agusta helicopter. In addition, in 2017 the Red Devils formation team will also celebrate their 60th anniversary. Especially for this birthday the Red Devils chose the Belgian racing driver Vanina Ickx, daughter of the famous Formula One racing driver Jacky Ickx, to be the god mother of the formation team. 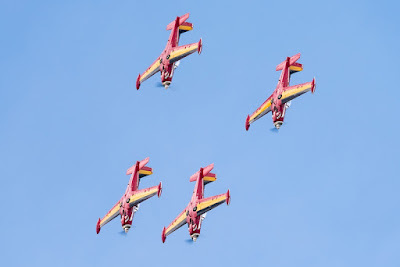 Because the three Belgian demo teams are well-known they will participate in 2017 at airshows in Spain, Norway, Finland, Great Britain, Greece, Italy, The Netherlands, Poland, Slovakia, Czech Republic and France. 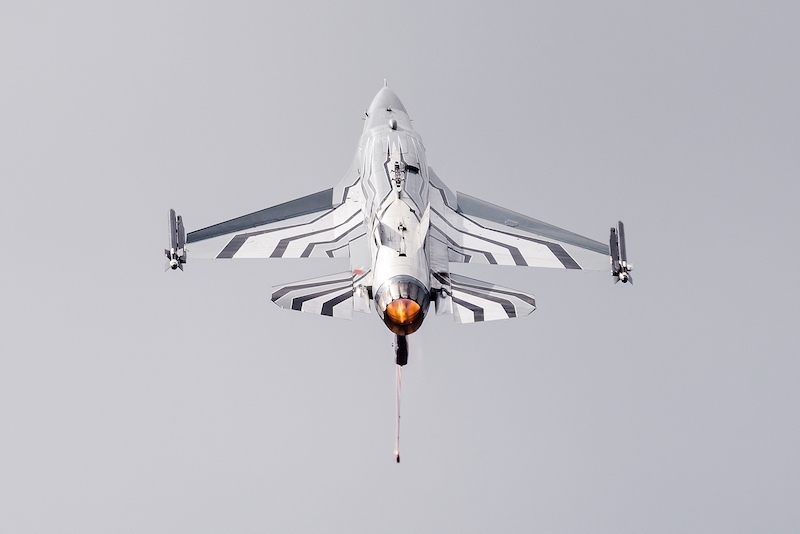 Look at the BAF F-16 Demo Team 2017 schedule here. 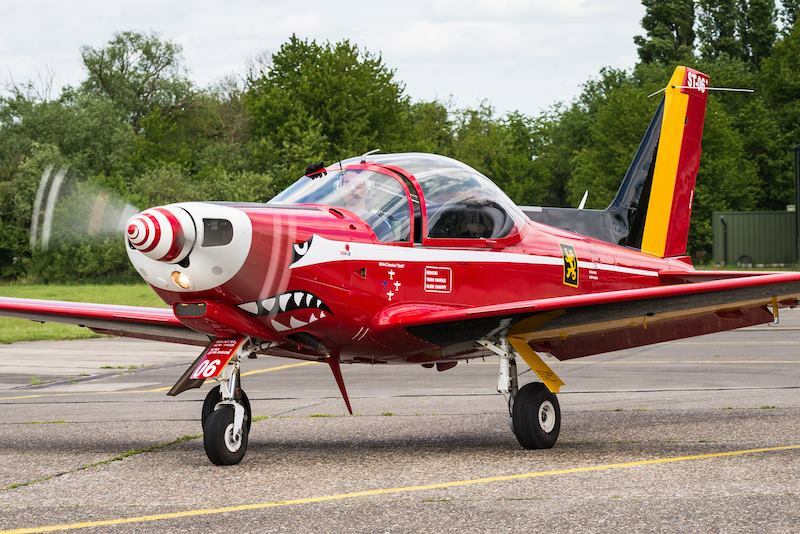 Thanks to Kris for his friendly cooperation (www.kc-photography.be).